Adobe is and has always had more security holes than swiss cheese. We showed you how to help protect your PC and today we show how to protect your Mac. The days of Flash being a critical part of your web experience is starting to fade. Millions of websites still depend on this original fixture that’s used for videos, interactive animations, and web ads. However, it continues to be a significant security risk for Windows, OS X, and mobile devices. Even Adobe realized that Flash has seen better days. The company recently announced plans to rebrand the professional animation tool used to create Flash content as Adobe Animate with its focus on HTLM5. The reality is, you might still need it and, in some cases, you might not need it at all. If you still need Flash on your Mac, here’s some things you can to to protect it against the constant flow of security issues. 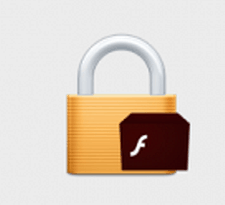 Since December Adobe has been rapidly updating and fixing vulnerabilities found in Flash. If you are not sure which version you have or if it’s the latest, you can go here. The website will display the version you have installed. You can then download the latest update by visiting Adobe’s Flash Player distribution site. If you are running multiple web browsers on your Mac (who doesn’t), I recommend downloading the DMG Installer since it updates modern web browsers such as Safari, Chrome, and Firefox with one installer. Under Mac OS X (Intel) click Download Installer DMG. Save it to your Downloads folder. Double-click the Flash DMG to mount it and start the installation. If OS X Gatekeeper pops up, click Open. Run the installer and enter your password when prompted. 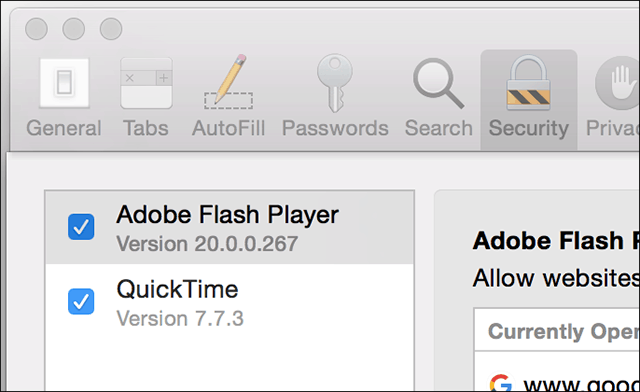 Here’s a look at how to disable Flash in your web browser, starting with Safari. Click the Safari menu and then Preferences. Select the Security tab then click Plug-in Settings. Then uncheck Adobe Flash Player. 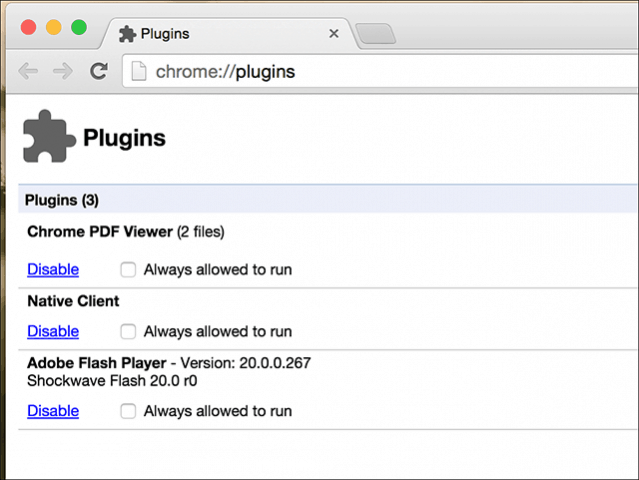 Launch Chrome and type: plugins in the address bar, hit Enter, and click Disable. Launch Firefox and go to Tools > Add-Ons > Plugins. Then click in the list box next to Shockwave Flash and select Never Activate. 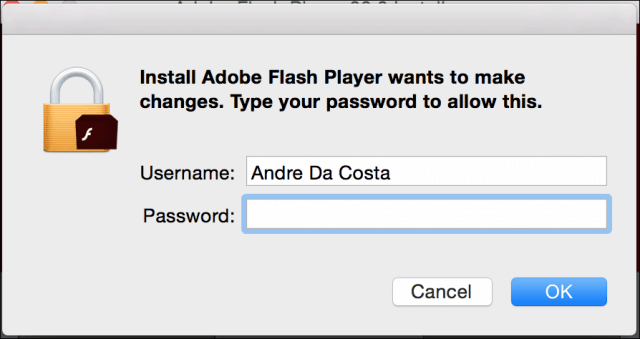 The safest way to keep your Mac from Flash vulnerabilities is by not having Flash installed at all. 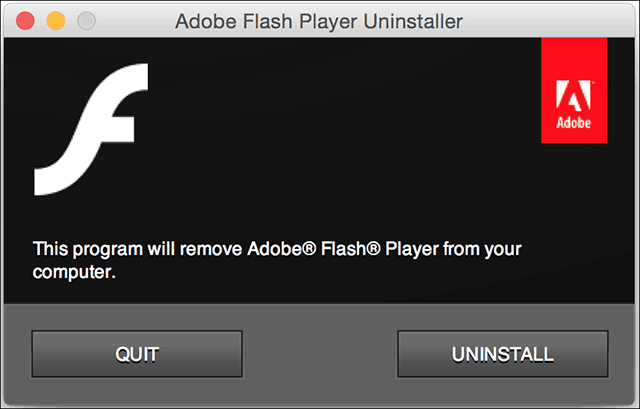 Adobe provides a Flash uninstaller for OS X, and you can download it here. Make sure you choose the appropriate installer for your version of OS X. After that just launch the Adobe Flash Player Uninstaller and work through the uninstall wizard. It’s a straight-forward process. Flash is certainly not dead, but it has certainly become a relic limited to niche needs. If you are running Windows, be sure to check our article for instructions how to protect your PC from security exploits of Flash.